Group special yoga therapy sessions are chair or mat based and are pitched according to the abilities and age of the group. Group sessions can take place at your venue, or SHINE special yoga can source an appropriate venue. Mats, blankets and blocks are provided. PRICES: please contact Tory for more details. 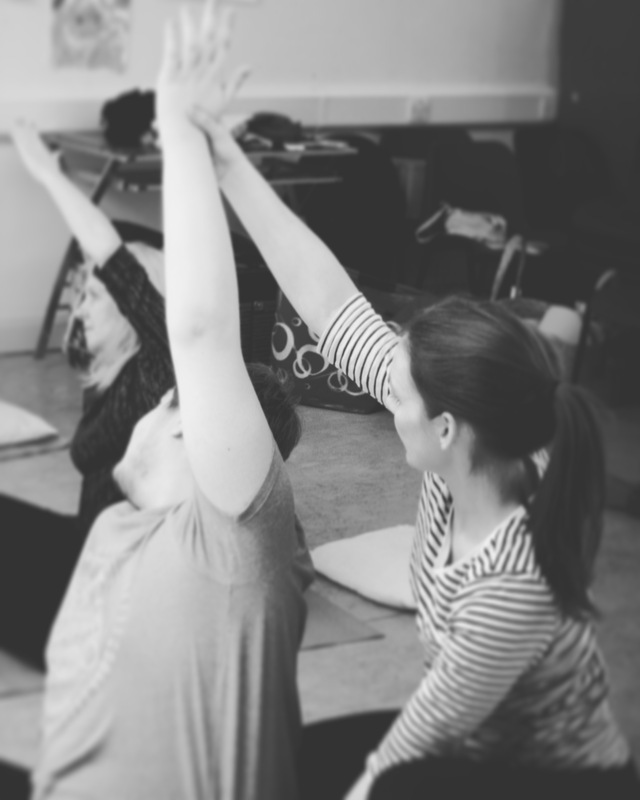 SHINE special yoga has worked with Caring Breaks, The Orchardville Society, Ravara TRC, Guide Dogs NI, Headway, Angel Eyes NI, Adoption UK, Sense, Shine Charity Autonomie, and East Belfast Community Development Agency providing special yoga sessions to groups of their clients and staff.